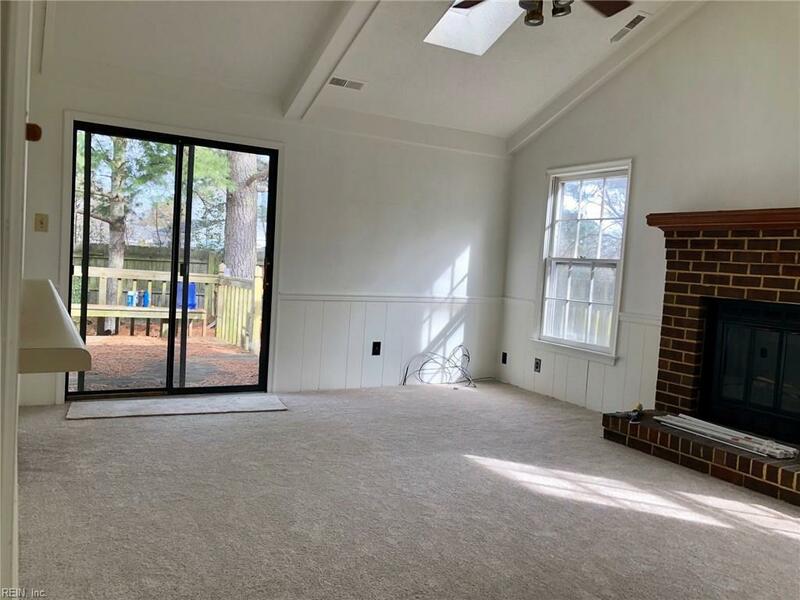 2604 Meckley Ct, Virginia Beach, VA 23454 (#10240362) :: Abbitt Realty Co. 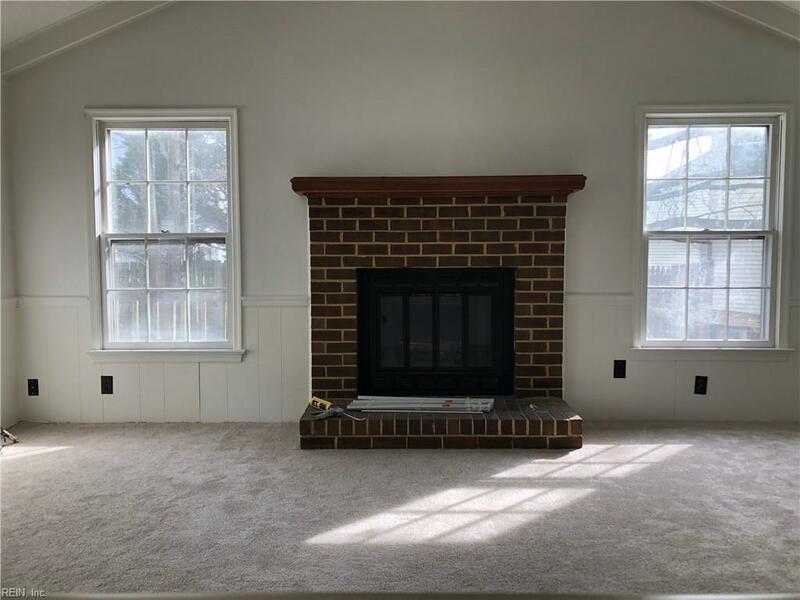 Wonderful large ranch located in heart Red Mill area of Virginia Beach. Close proximity to shopping, schools, bases, park, and oceanfront. 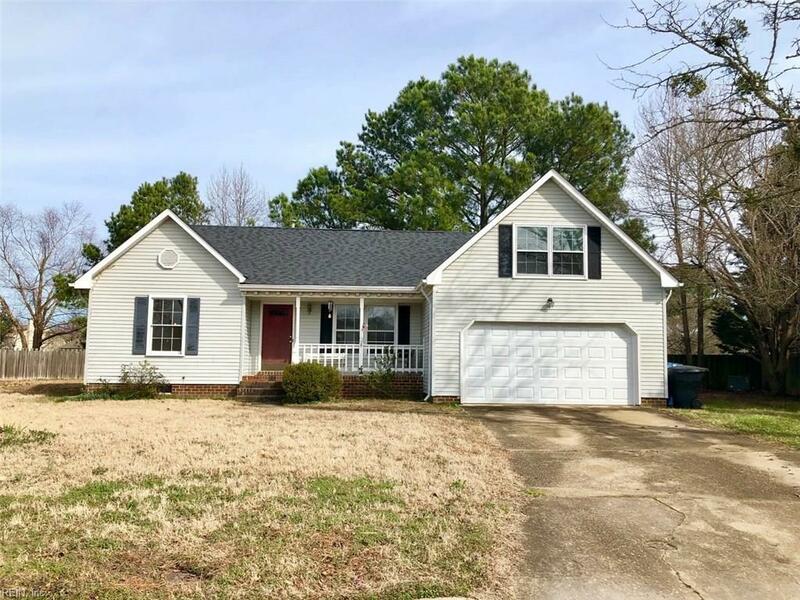 Make this wonderful home your own. 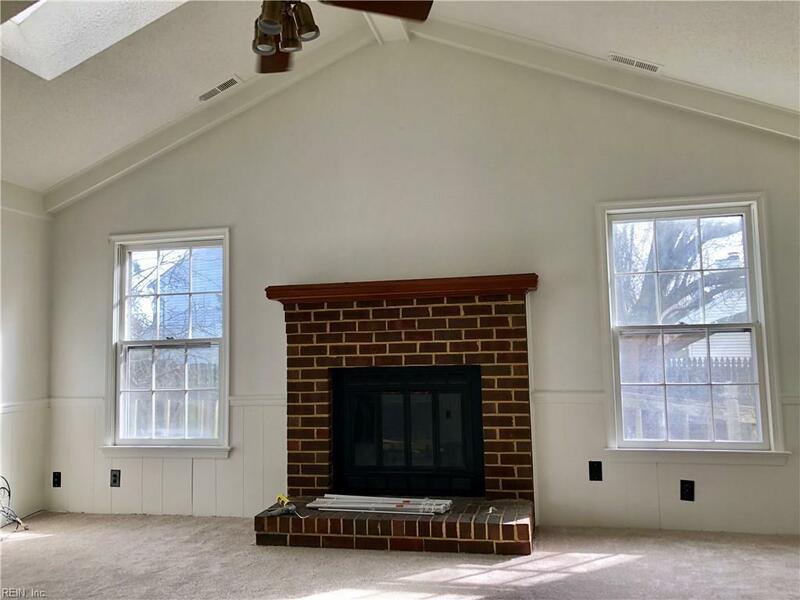 Large family room with fireplace opens to large backyard deck, large eat-in-kitchen, room over the garage for that extra needed space, located in quiet cut-de-sac. New roof in 2014, new carpet and garage door. Priced to move. Call today to schedule your private showing.